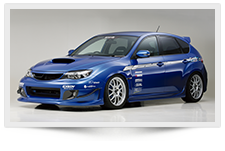 *1:This product is correspondence to OEM fog lamp. 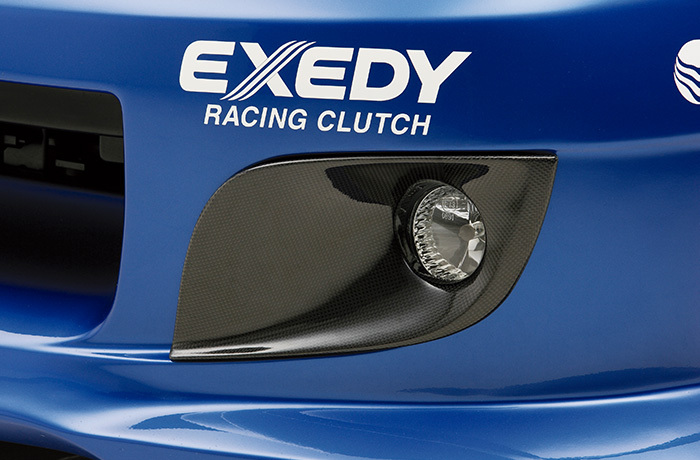 FRP fog lamp cover included. 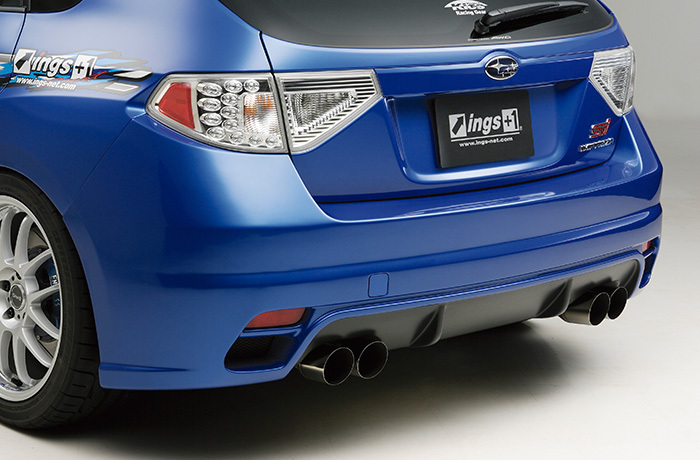 *2:This product is correspondence to INGS front bumper or Subaru OEM bumper. 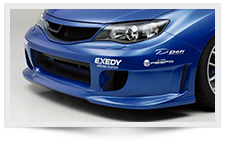 *3:This product only applies for INGS front bumper. 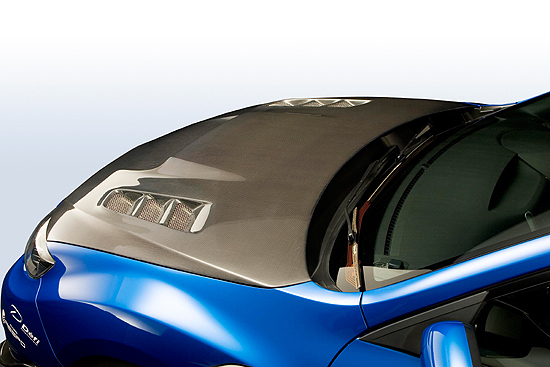 *4:The aerobonnet of the wearing possesses demonstration Carr during development, and a washer hole does not open, but a washer hole is opened to a real product. 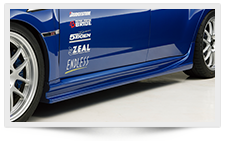 * The FRONT CANARD that you see on the demo car is proto type. 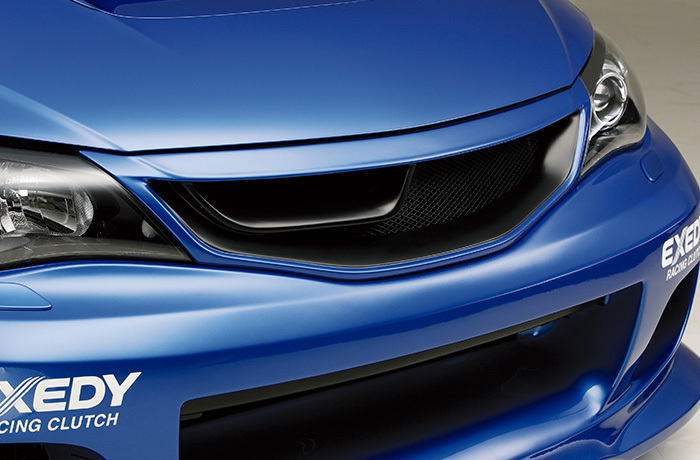 Design may change without notice. 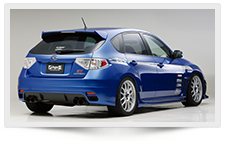 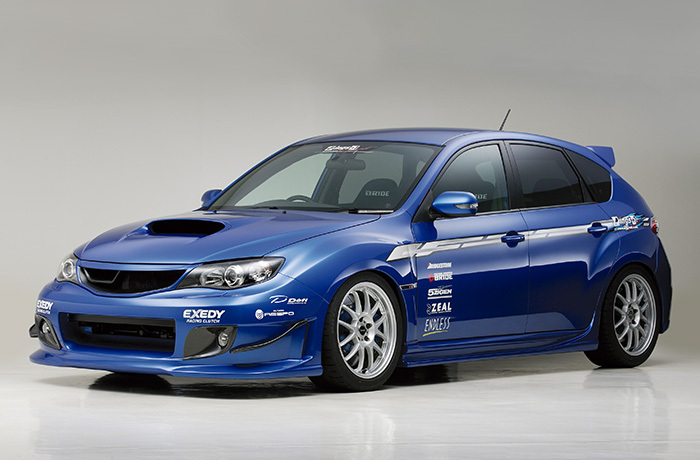 The product applies for Impreza WRX/STI (GRB) only. 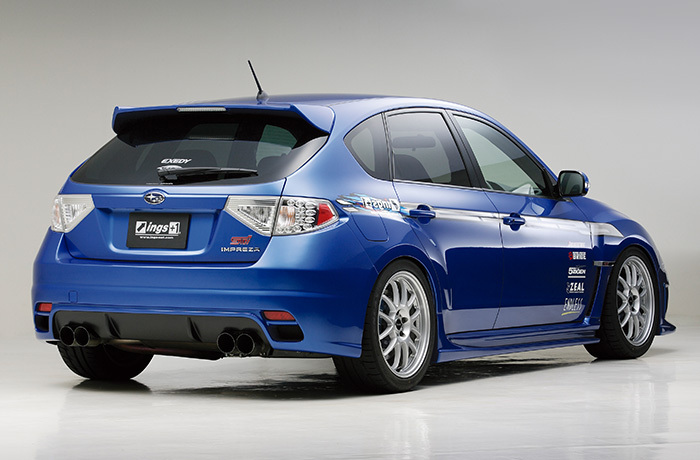 Impreza 15S(GH2/GH3)、20S(GH7)、S-GT(GH8) does not correspondence to this product.